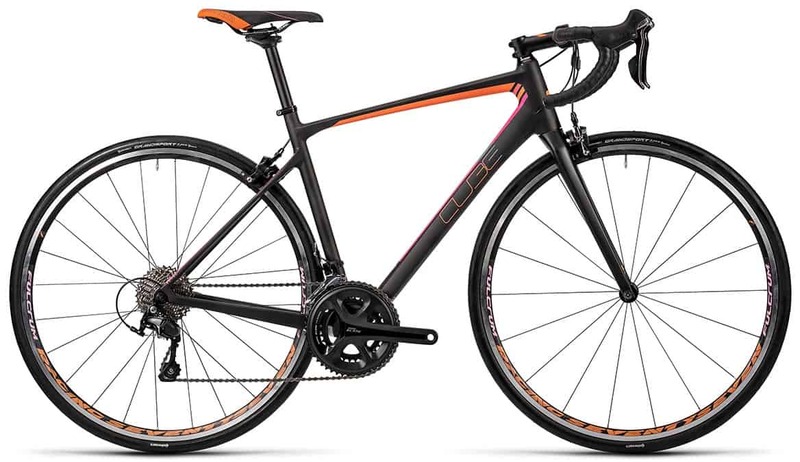 The Cube Axial WLS GTC Pro is a fantastic high performance race machine designed for riders who wish the best, whether tackling longer distance sportives or a real road race. The high performance package of carbon frame, full Shimano 105 groupset and Fulcrum Racing 77 wheels guarantee the GTC Pro’s rider countless fast, responsive road miles. The carbon frame offers precise, comfortable handling without loss of performance, the Fulcrum wheels offers superb acceleration and low weight. The bike also looks wonderful which to most counts for alot!